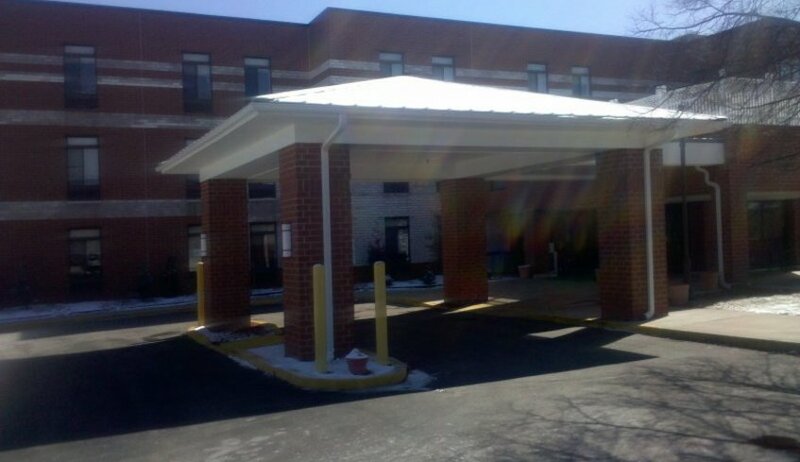 MacBracey constructed a new porte-cochere for the home. 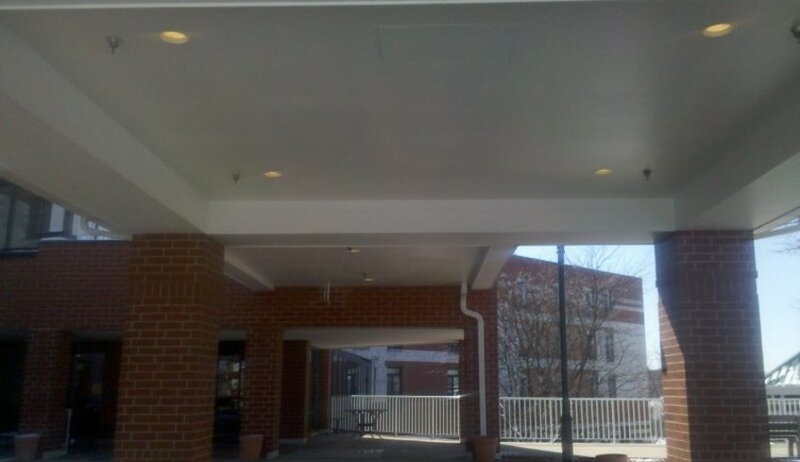 MacBracey was the general contractor on the new porte cochere. 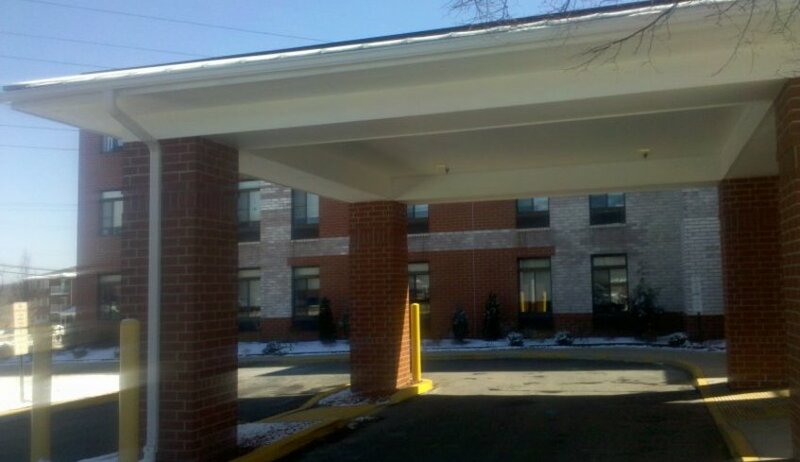 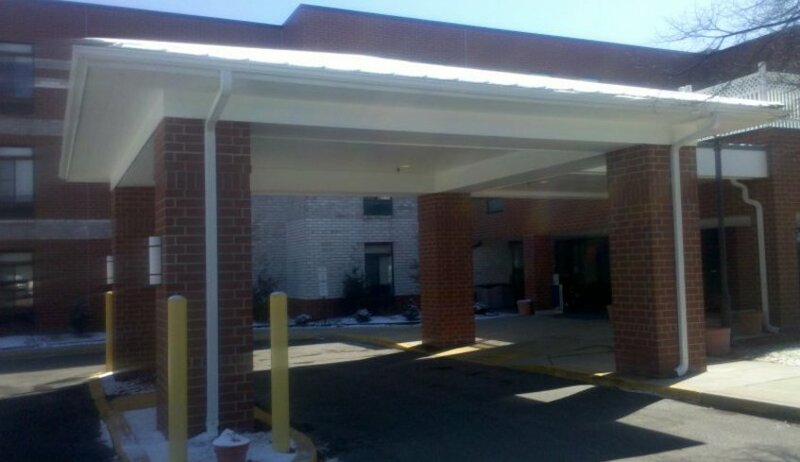 The new porte cochere is masonry, with shingle roof, and vinyl trims.